Our events and workshops unify our staff, and prepare them to be active role models of discovery and growth both spiritually and personally. We teach and demonstrate first aid, outdoor cooking, outdoor camping skills, and appreciation of the beautiful surroundings at Brighton. 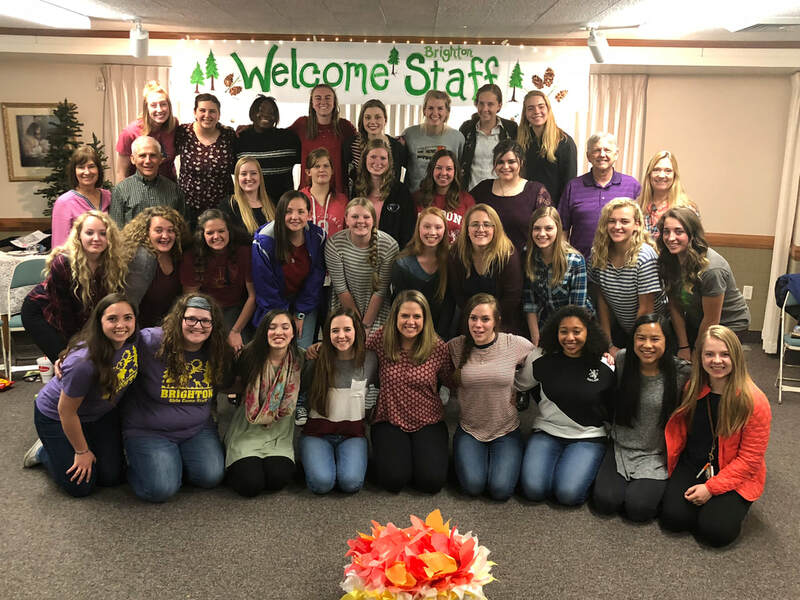 Brighton Girls Camp is a camp of faith, where LDS doctrine is taught, where we learn the language of the Holy Ghost, and we feel the love of our Savior Jesus Christ. The Brighton Camp season runs for 9 weeks from Sunday, ​June 9 through Saturday, August 10, 2019. 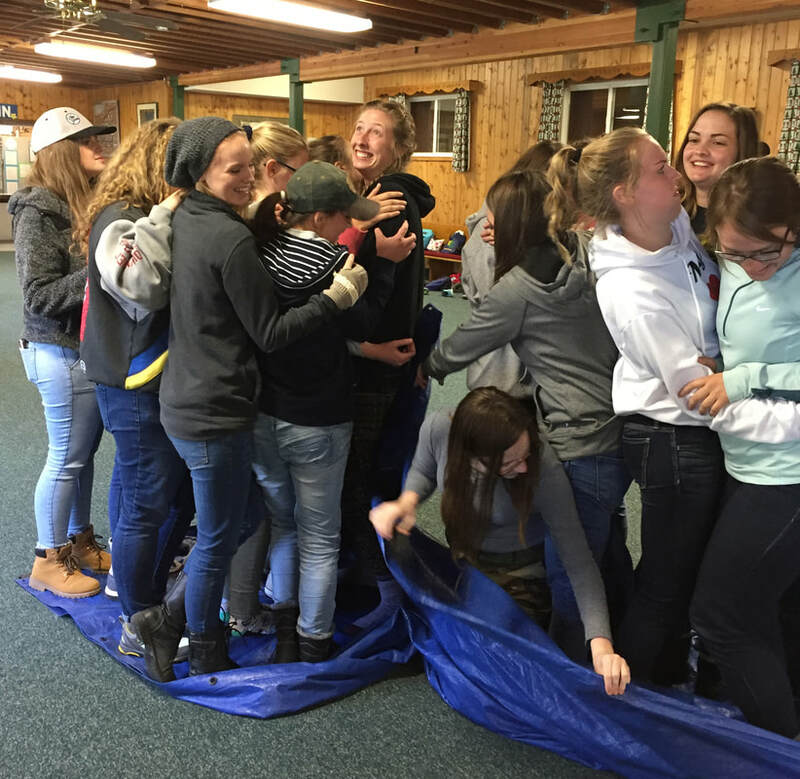 The first week is a "Pre-camp" training week with staff & Brighton Leadership Council only. During the following 8 weeks, all staff members are working with campers or serving as support staff wherever assigned. *Any attendance exceptions will be addressed on an individual basis with the Brighton President and Director. Saturday June 1 Help open Camp, then Workshop #4 at Brighton​! Workshops provide hands on training in dutch oven cooking, group games, processing, first aid, R.O.P.E. courses and everything Brighton. Staff are trained in unifying and supporting their campers in building trust, growing in unity and strengthening testimony. Our workshops are only the beginning of an active learning and growing experience for all staff. Come stretch yourself and experience Brighton with us! Camp preparation and workshop attendance is mandatory. Any exceptions must be cleared through Camp Leadership. ​Contact our secretary Wicker with any application questions. Please print a PDF of the commitment dates for your reference.